In November 2013 Prime Minister Dean Barrow hosted a special press briefing to announce a countrywide infrastructure bonanza, what he called a plan on steroids. G.O.B. proposes to spend approximately seventy-six million dollars on major projects all over the country and that money will be sourced from Petro Caribe funds. When that announcement was made, incessant rains were still falling, but now the dry is here, perfect weather for infrastructure works. Belizeans are nothing if not impatient, and in truth, the badly deteriorated road network has been a source of great frustration and anger. 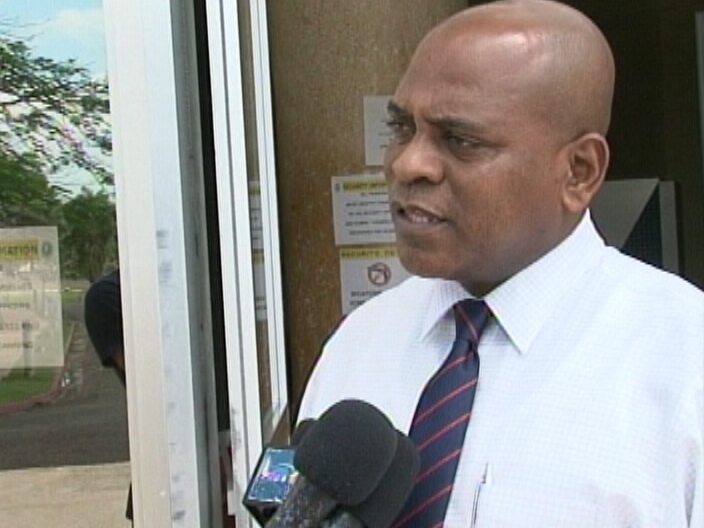 So today when we got the chance, News Five spoke to Ministry of Works C.E.O., Errol Gentle, for an update. He reminded us that it is a three year plan, but there are works ongoing, including, finally, the cementing of Central American Boulevard.